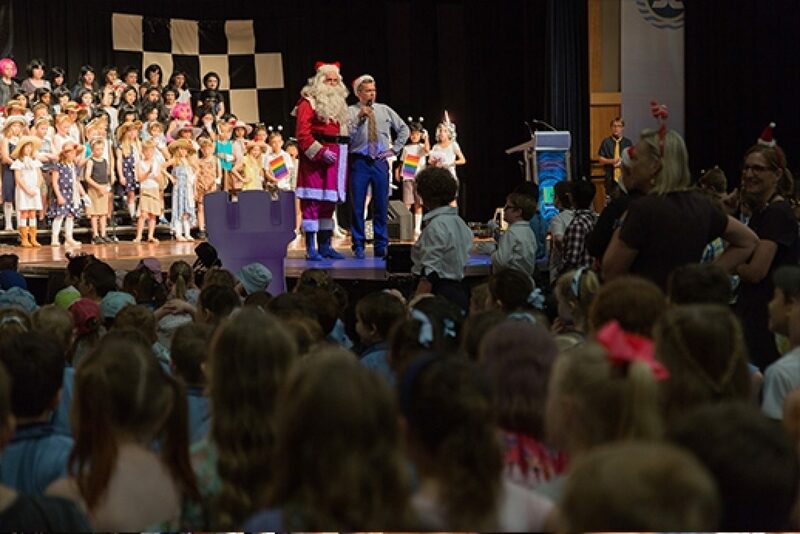 To top-off another wonderful year, Sheldon College hosted its annual Junior Showcase in the Sheldon Event Centre on the final morning of Term 4. 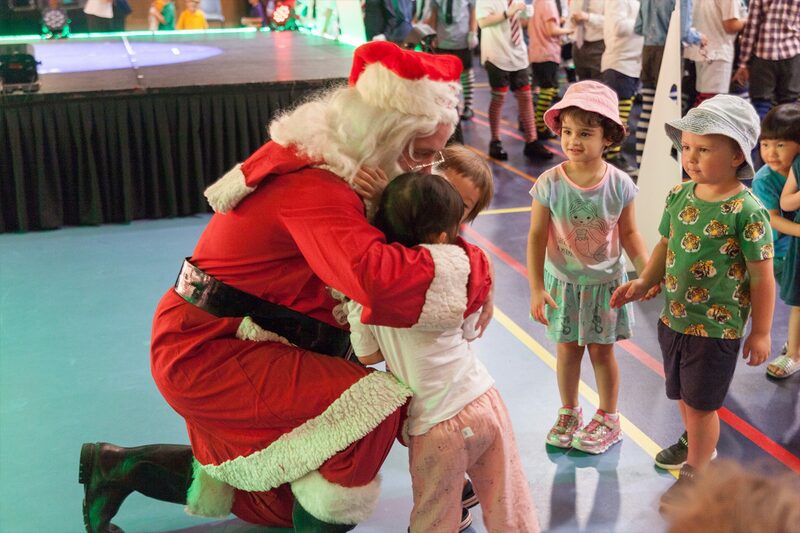 Middle College, Junior College and Early Years students wowed spectators with their performances on the day. The students enjoyed the opportunity to perform songs and dance routines in front of a live and supportive audience. “I loved seeing my two children perform great songs with their peers,” added Dania Croft, mother of two Junior College Students. Rick Samuels, Director of Community Engagement at Sheldon College and lead organiser for the Junior Showcase was very pleased with the success of the morning. “It is a year-long process to get this event organised and ready for presentation,” he explained. 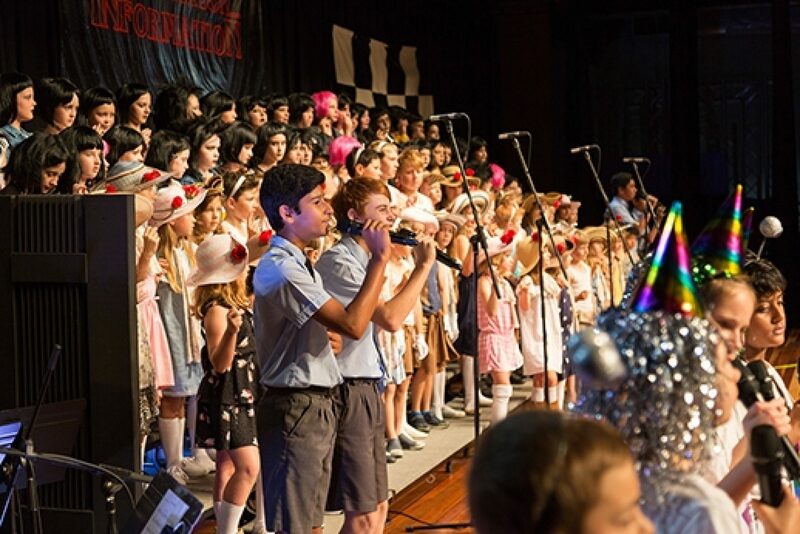 “I am extremely proud of the commitment each child gave to their performances and the evident level of love that radiated through the audience. Sheldon College would like to congratulate all of the talented students who took part in the event and give a huge thank you to the staff involved in its organisation.